Children with cerebral palsy often need additional assistance when eating. The following tips can help make daily mealtimes a bit easier. According to Children with Cerebral Palsy: A Manual for Therapists, Parents and Community Workers, numerous babies and children with cerebral palsy experience difficulties when eating and drinking. Some kids will only have minor issues, whereas others have severe oral motor disorders and will need significant help. To help your child learn about feeding and get adequate nutrition, you’ll need to introduce food and eating in a positive way. Make sure he/she can see the plate and food clearly, and consider purchasing child-friendly. colorful plates and utensils, perhaps with a favorite cartoon character. Smelling, touching, and learning about food helps children get a better sense of eating, and ultimately helps in the feeding process. Allow your child to touch the food and smell it before attempting to feed. Once you start feeding your child, make sure he/she swallows fully. 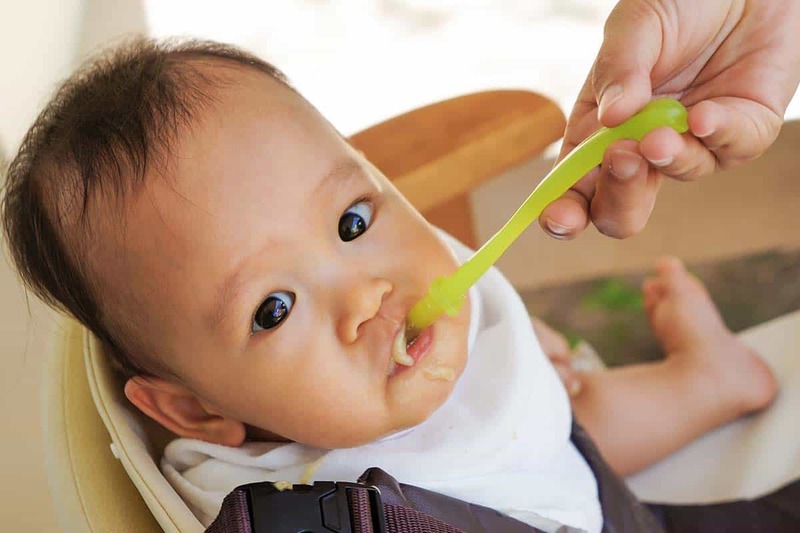 Children with cerebral palsy often have trouble swallowing all of their food, which can become a problem if they are not getting enough nutrition. Speak with your child’s physician about the numerous techniques in helping your child open his/her mouth the correct way. In some instances, you may need to utilize the services of a physiotherapist, especially if you child has trouble swallowing. Some children with cerebral palsy tend to thrust their tongue and have a hard time keeping their mouths closed. You can help by providing soft foods that can be swallowed and digested easier. Once your child learns proper swallowing techniques and you’re confident that they are getting the needed nutrition, consider letting them practice feeding alone. Start by placing a spoon in his/her hand and guiding the food into the mouth. Practice the step over and over until the child grasps the concept and learns to use the spoon alone. Keep in mind that this may take quite a bit of training and your child may not pick up on it right away. There may be messes due to shaky little hands, but at the same time, you are promoting independence. Once your child can grasp a spoon and guide it to his/her mouth, start introducing finger foods, such as crackers, grapes, and bread. Have you child hold the food, and then help guide it to his/her mouth. You must ensure, however, that your child is fully eating the finger foods as well as other foods in order to avoid any nutritional deficiencies.